The team at Plumbing Experts Inc. are your ‘pipe’tastrophe prevention experts! There are many signs that the pipes in your plumbing system are leaky and in need of some attention. It can be anything from sweating to leaking to water hammer…water hammer? That’s the term we plumbers use when your pipes start banging every time you turn on the water. Whether it’s a water, drain, sewer, or gas line our licensed and experienced plumbers are available 7 days a week to handle whatever problem your pipes are throwing at you! Since your plumbing pipes wrap all throughout your house, it is not just the pipes at risk but your whole home (or business). What can appear to be just a small leak could be a sign of something more serious going on behind your walls and in your crawl spaces. The sooner you get that leaky pipe fixed, the better chance of preventing a much more costly repair. 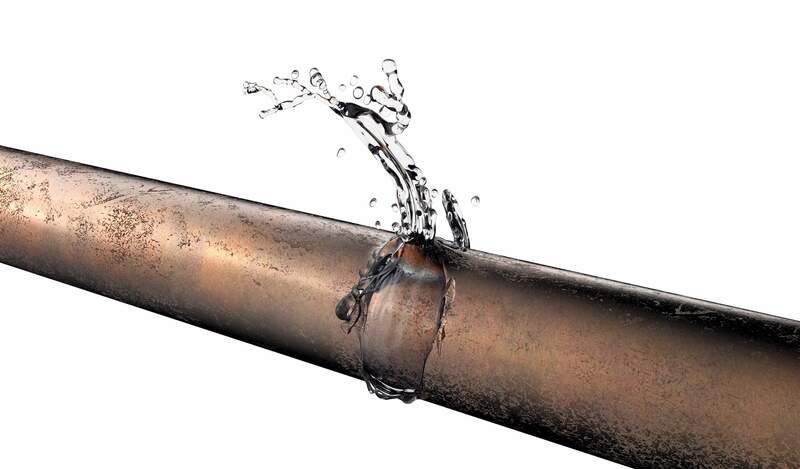 As varied as the types of leaks that can occur in pipes there are just as many ways to fix the problem. A simple and cost effective solution for a pipe with a crack or pin-hole is a simple pipe patch. This can also be a permanent fix as long as the rest of the pipe is undamaged. We can also replace the entire section of pipe if the damage is too severe. If the leak is at a joint we might just need to tighten it. 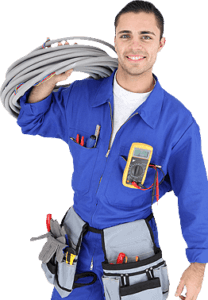 For copper pipe replacement, our expert plumbers will sweat solder it in place ensuring a tight fit. Need Help Finding the Leak? We use thermal imaging cameras and the latest in leak detection equipment to find the problem fast. We also offer a 100% satisfaction guarantee and no extra charge for weekend service! 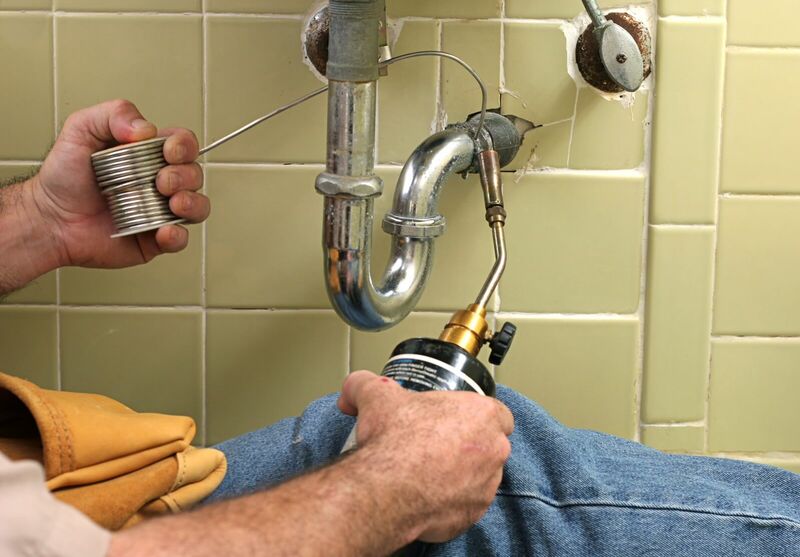 Plumbing Experts Inc repairs or replaces leaking pipes from Fort Lauderdale to Boca Raton, Delray Beach to West Palm Beach – Call us today at (561) 279-2460 in Palm Beach or (954) 786-0477 in Broward.